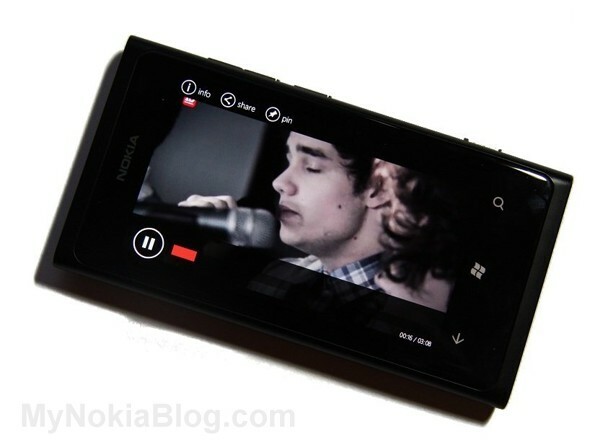 This application allows you to watch the music videos available at Vevo. The #1 online destination for music videos is now on your Windows device. 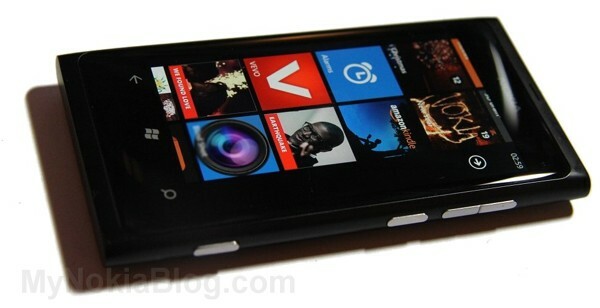 VEVO’s free high-quality music & entertainment programming experience is now available within an updated Windows Phone 7.5 App. Discover, watch & share your favorite music videos wherever you want, whenever you want. Be the first to see exclusive new video premieres. See app page for more details. Great looking app, very clean, makes great use of the panoramic Metro UI splashed with thumbnail pics of artists in their music videos to add colour. Simple straight forward app. Your first landing page is featured videos. Swipe right for a menu that looks at videos, artists, playlists, each three can then be further subdivided. Swiping right from the menu shows a “What’s hot” gallery of thumbnails of some music videos and a final swipe brings up your playlists. Persistent at the bottom is a search button for you to look for that music video by song or artist. Key to the whole app of course is music videos. 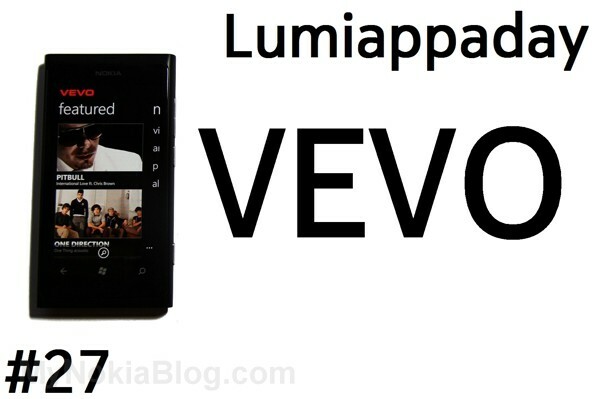 Vevo delivers high quality streamed videos to your Nokia Lumia. Whilst it loads and buffers you get a little “did you know” information, sometimes about the artist, other times random. You can pin this video to your start screen for quick access later as well as sharing. It’s quick to start, ‘multitasks’ so resumes instantly where you left it. Video will rebuffer though. Short cut tiles to particular music videos. These flip back and forth to show the V for vevo. Might be nicer to have something about that artist? Buffering takes a few seconds depending on connection but otherwise really good all over. The app is fast and fluid as all the ones we have demoed so far and is reliable. Having used this for a while, I’ve not noticed any problems or experienced crashes on my Lumia or Omnia.